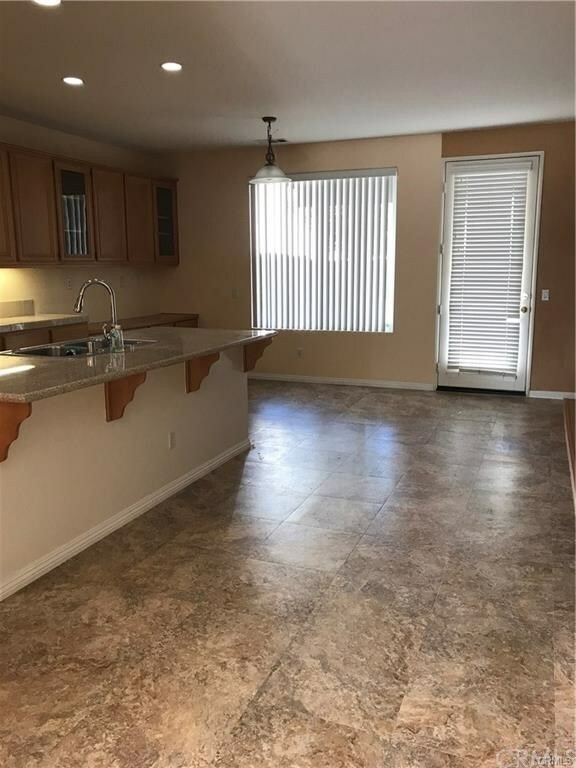 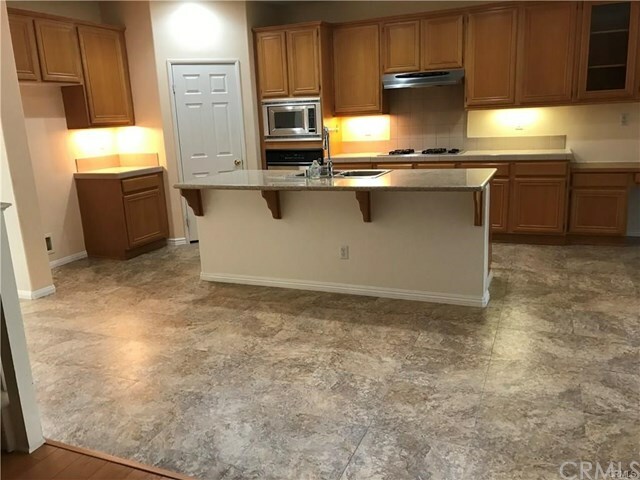 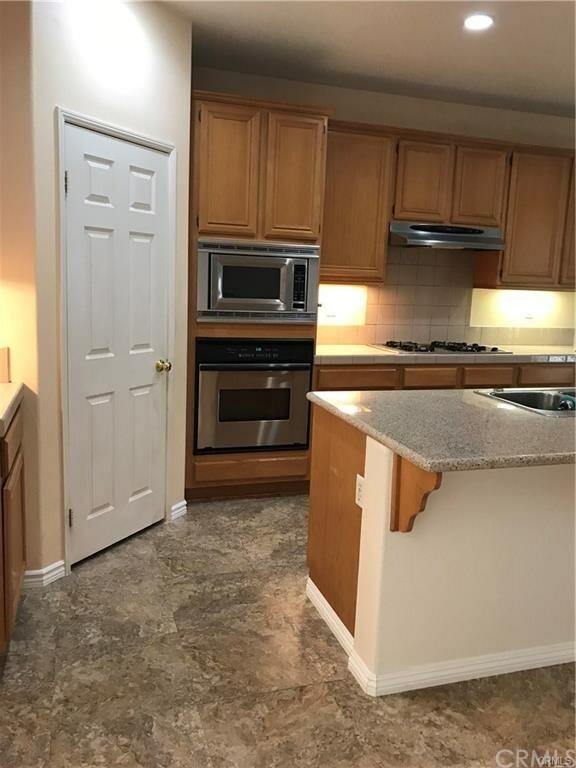 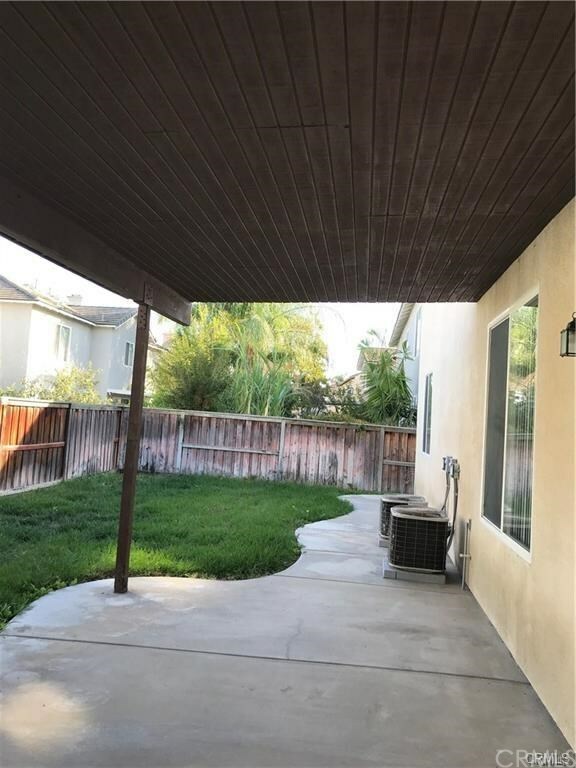 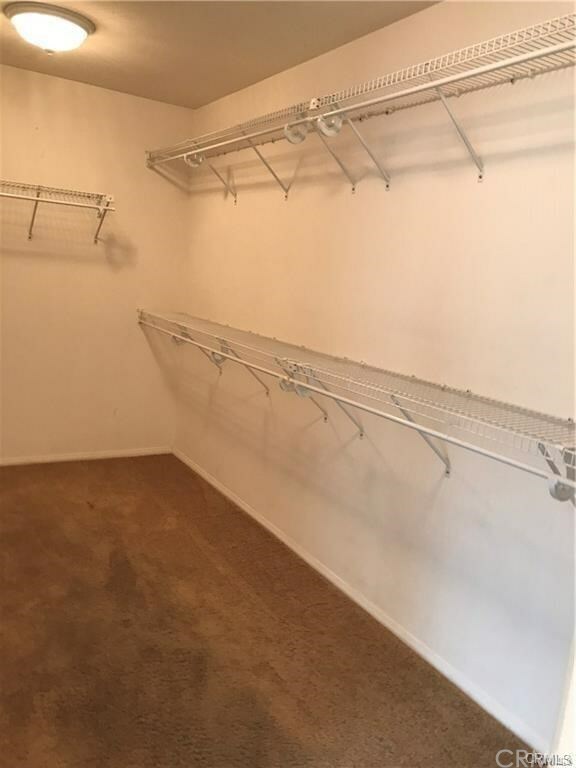 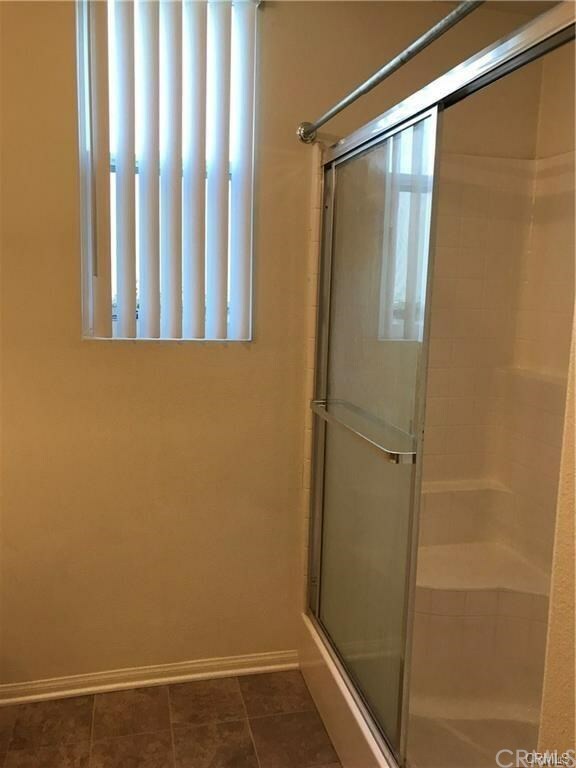 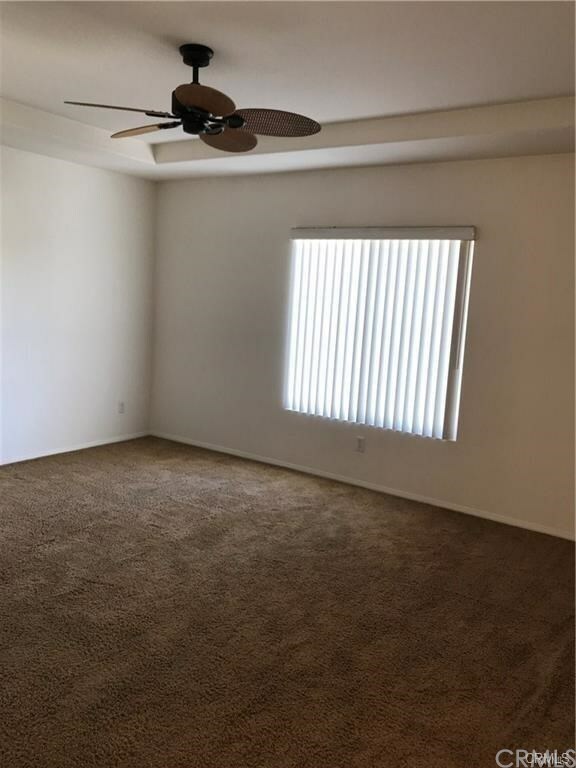 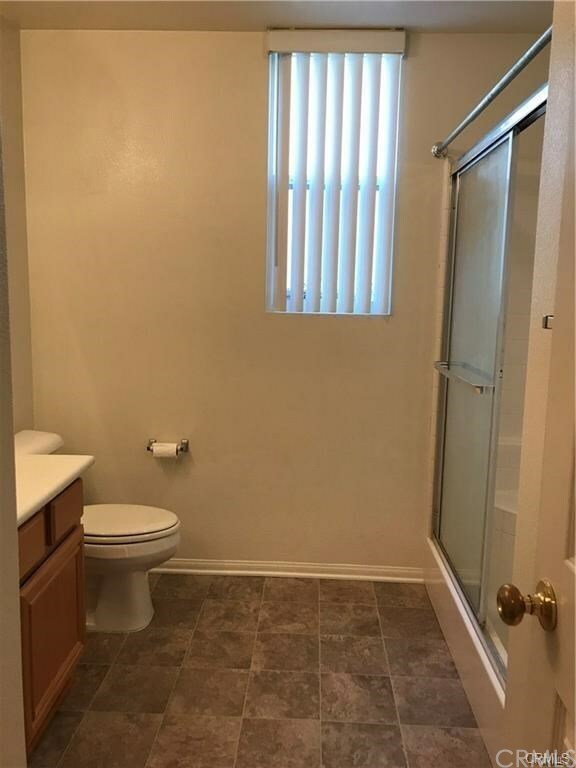 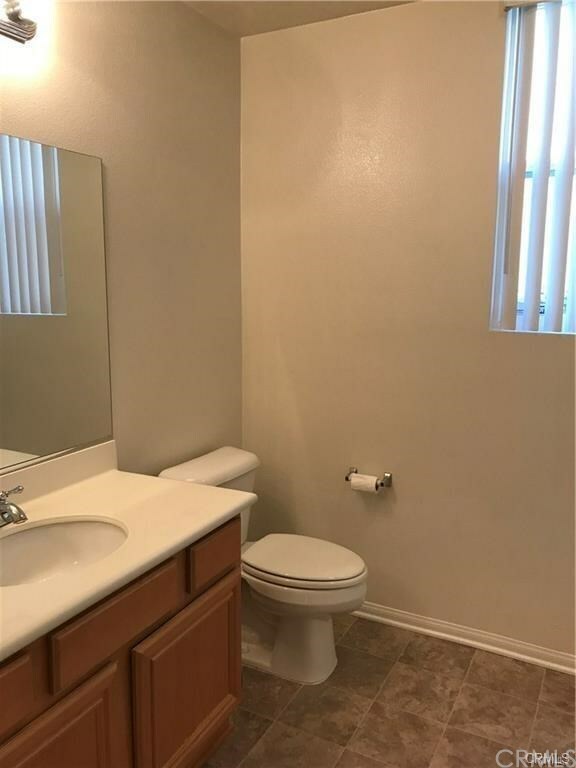 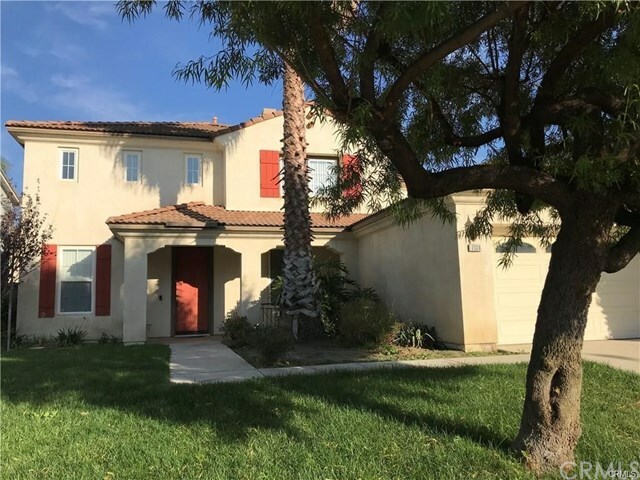 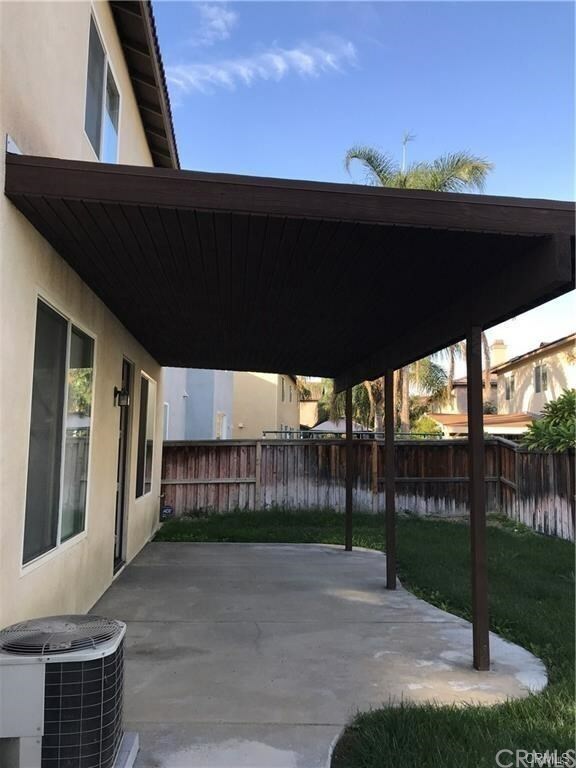 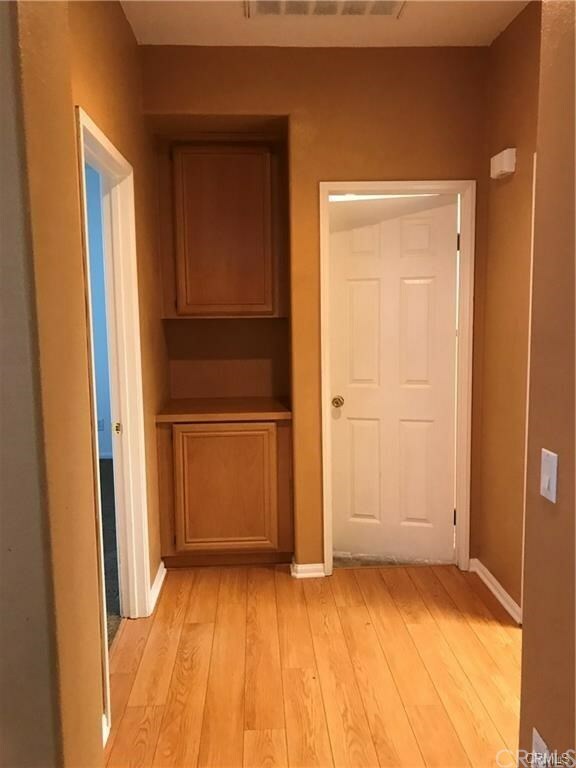 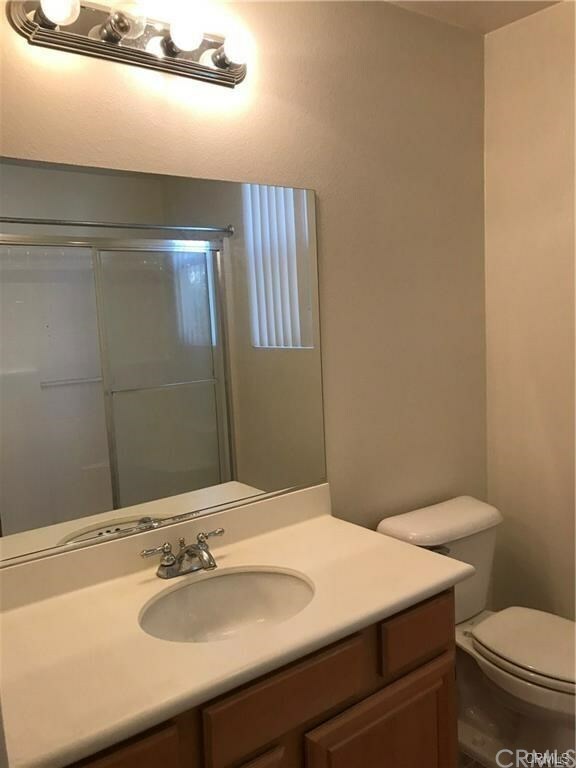 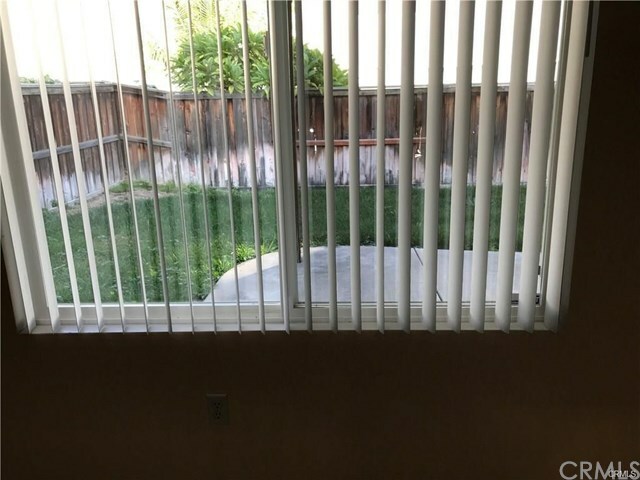 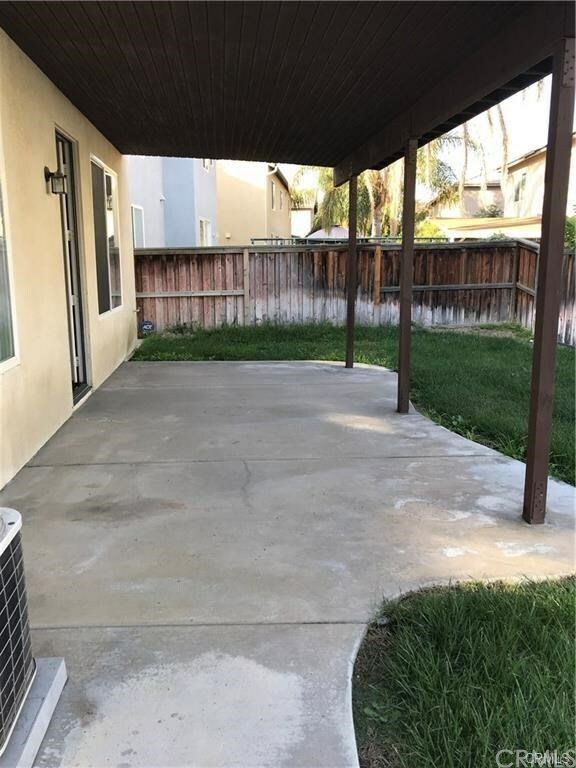 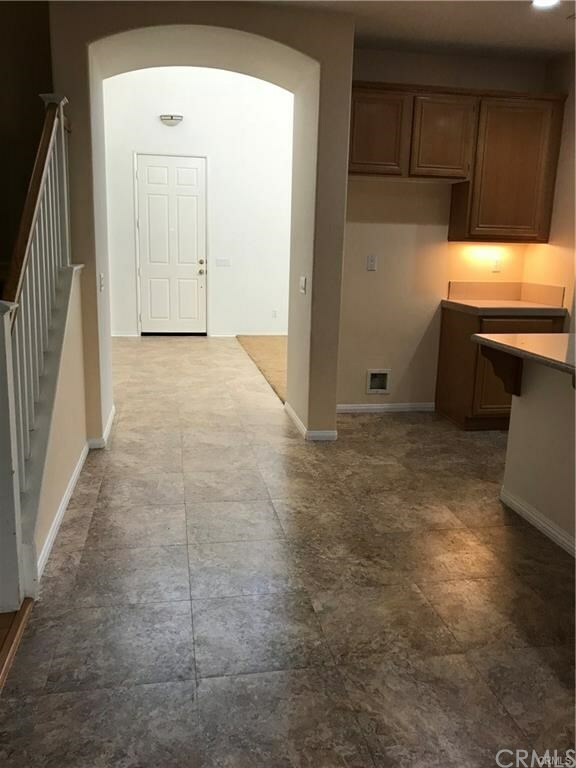 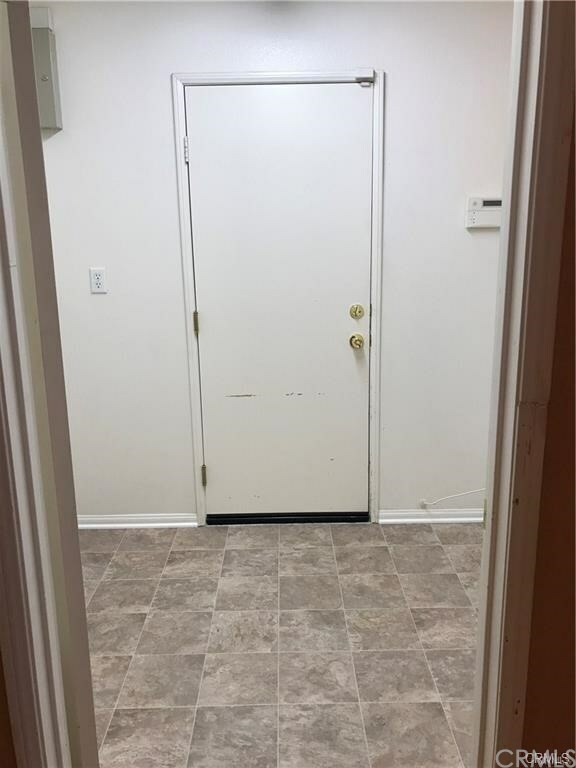 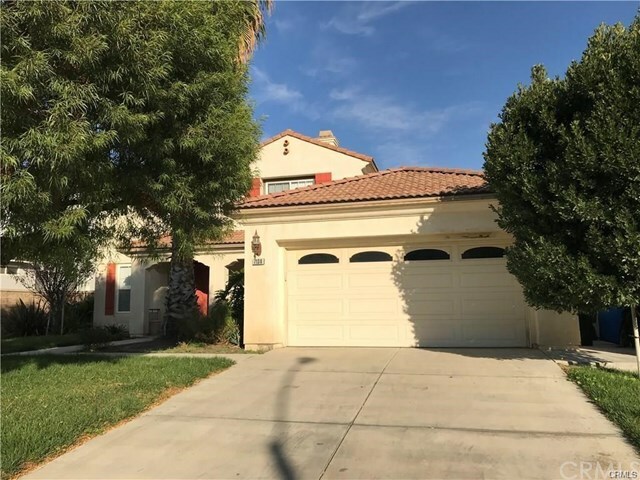 This desirable home is situated near schools ( Elementary & Middle ), shopping mall, sports complex, and freeways (easy access to 60, 15, 91, and 71) making it easy to commute to work. 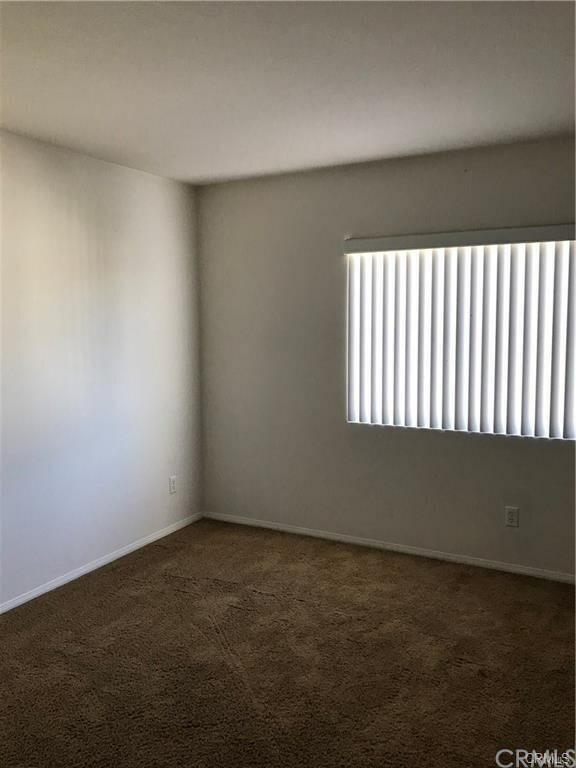 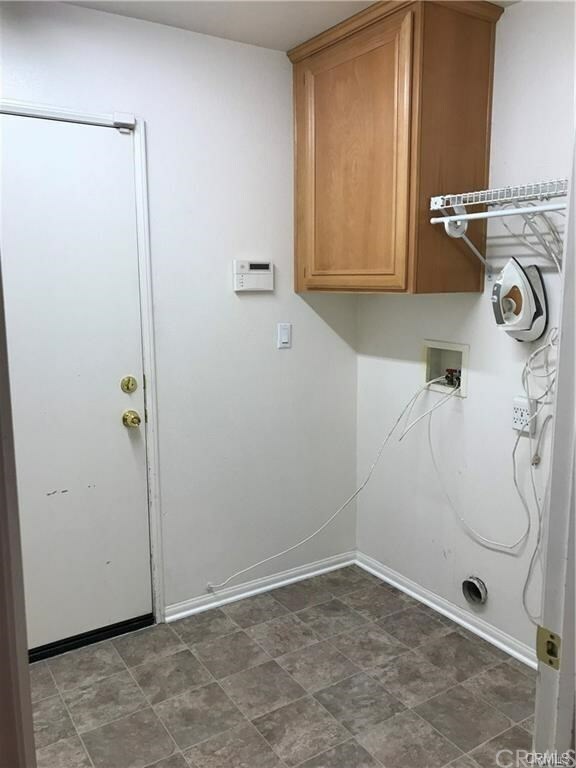 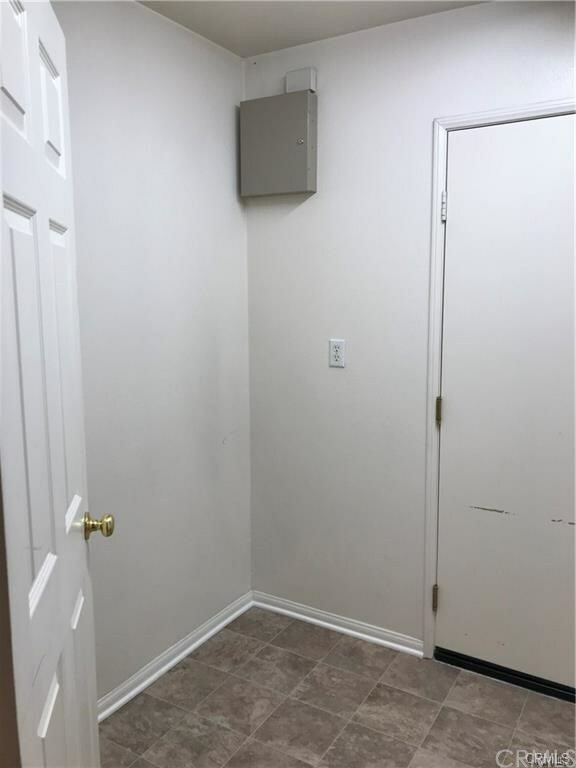 Convenient location close to Albertson Market, Starbucks, CVS, Gas stations, 7-11 and banks. 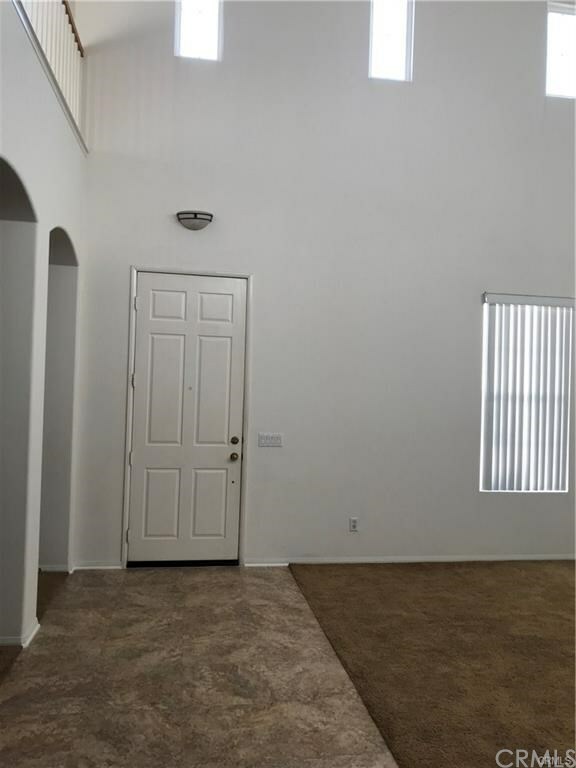 Specifications: 2 Story home: 1) Upper floor: 3 bedroom + 1 large family room + 2 full baths 2) Downstairs: 1 bedroom + 1 bath + Laundry room + Living room + Family room + Formal Dining Room + Breakfast Nook 3) Back of the house: Large covered patio MUST SEE TO APPRECIATE!